This is legit giving us 'Fifty Shades' vibes! 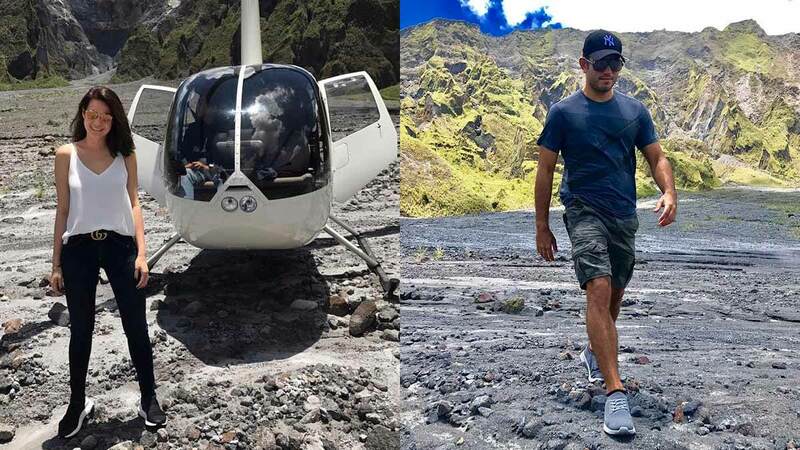 Kapamilya stars Gerald Anderson and Bea Alonzo went on a helicopter ride to Mt. Pinatubo in Zambales yesterday. The Kasal actress took to Instagram to share her "surprise morning ride," excitedly ticking off a box on her bucket list. On her Insta account, she wrote, "My surprise morning ride. 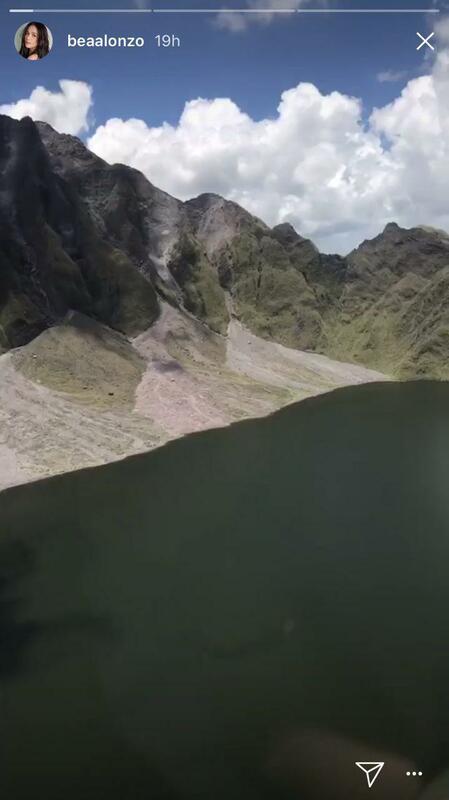 Finally saw the Pinatubo crater! #bucketlist #dayoff." 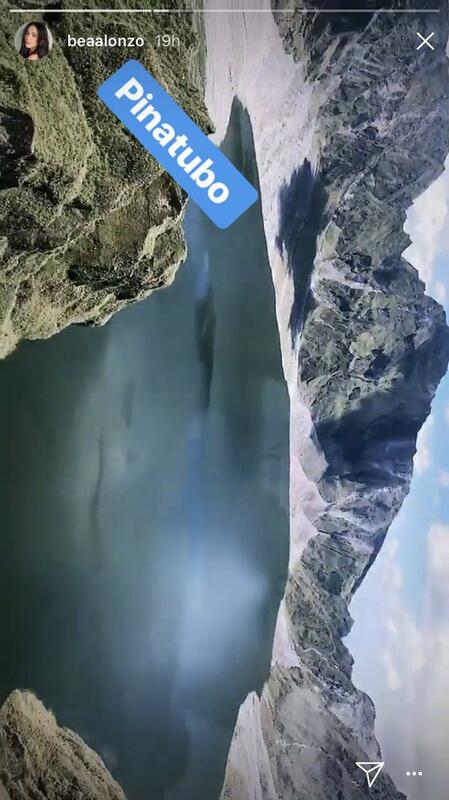 She also posted a series of IG stories showing her excitement in seeing the crater for the first time. Gerald also shared an image of their morning helicopter ride. In another post, he captioned, "Humble enough to know that I'm not better than anybody, wise enough to know I'm different from the rest." Last week, in an interview for her latest movie, the 30-year-old actress revealed that she is, in fact, single. When asked whether she and Gerald are still an item, she candidly answered, "Hindi sa ngayon." She then followed her statement by getting into details of the present state of her relationship with the actor. She answered, "Technically [single]. But of course, we're talking, we're okay." Gerald has been very vocal about wanting to spend vacations with Bea. In the past, he shared that he wants to bring Bea to his hometown of General Santos for her to see where he came from and how his life was growing up. In March, the two made headlines when Bea allegedly unfollowed both Gerald and his My Perfect You co-star Pia Wurtzbach on Instagram. To this day, no official statement has been released about the "unfollowing" incident. Bea, has since followed Gerald's account again.